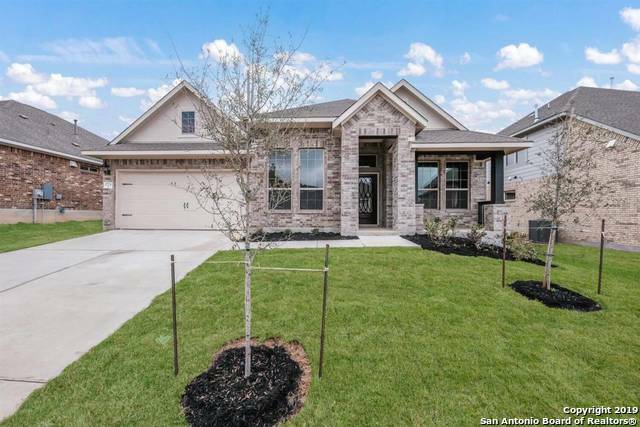 All Sanctuary homes currently listed for sale in Helotes as of 04/20/2019 are shown below. You can change the search criteria at any time by pressing the 'Change Search' button below. "Perfect one-story home has a dramatic entry including a rotunda that leads to a private guest bedroom with its own bath. The ceiling vaults from 10' to 14 ' all the way from the kitchen thru the family room to the Texas-sized back covered patio. The kitchen has built in stainless appliances with a gas top stove and spacious island. Once in the kitchen the formal dining room is to the right and the breakfast nook is to the left. The spacious master bath has a large garden a tub with a seat & larg"